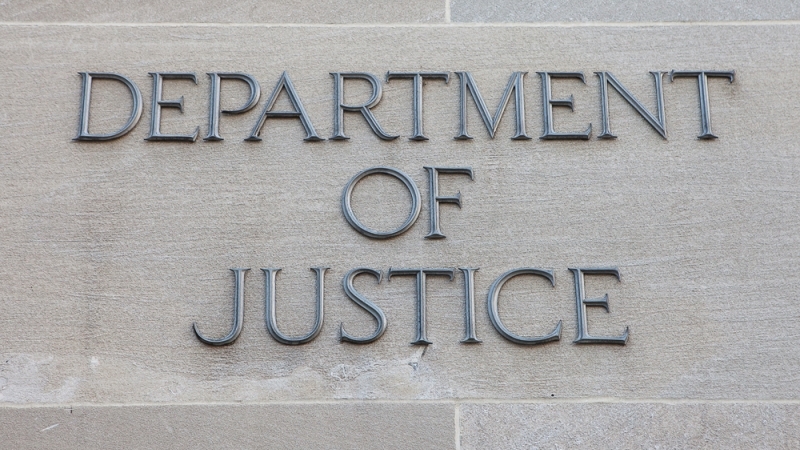 The Department of Justice (DOJ) announced a new Cyber-Digital Task Force on Tuesday. The group will examine both how DOJ currently combats cyber threats and ways it could improve its cyber threat response. The DOJ Deputy Attorney General will appoint a senior department official to lead the new task force, which will include representatives from 10 DOJ bureaus, including the Office of the CIO. According to DOJ, the Deputy Attorney General has the flexibility to invite members from other bureaus, or even other agencies to contribute to the task force. The new group will examine traditional cybersecurity issues, including election interference and other efforts to damage critical infrastructure, information theft, and large-scale, digital attacks. The group will also look at digital-focused security topics, including how terrorists use the Internet to recruit followers and how criminals evade justice. The task force should release a report with the information and recommendations in June of this year.